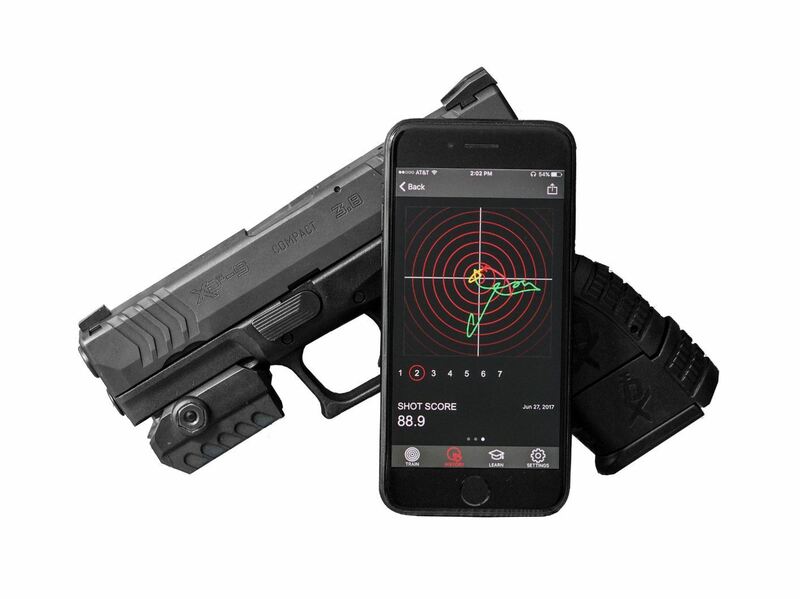 Connect MantisX to the accessory rail of any firearm, just like you would any other firearm attachment. Works with live fire, dry fire, airsoft, and CO2. Install the smartphone application, turn on MantisX, and pair the device with a phone via Bluetooth Low Energy (BLE or Bluetooth 4.0).